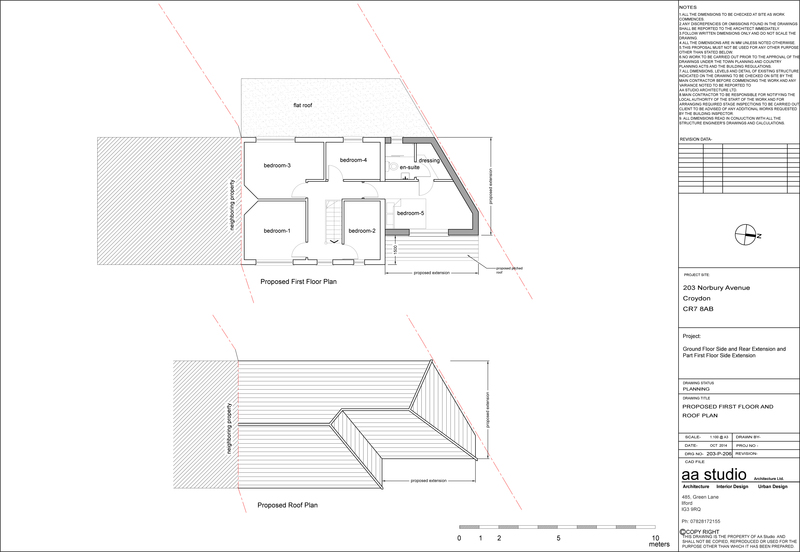 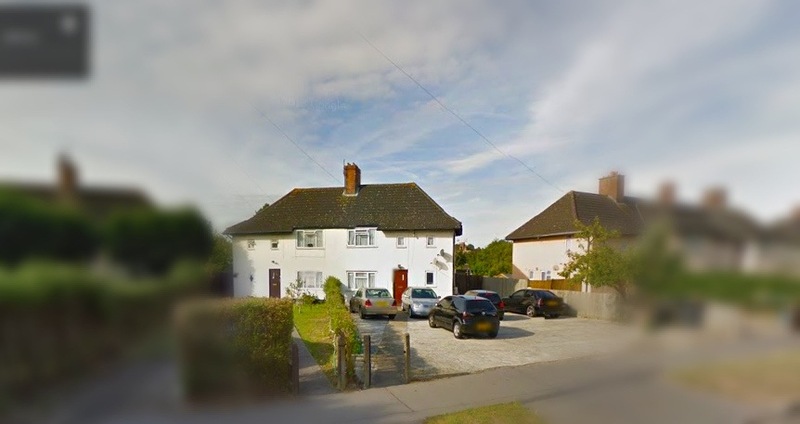 This Double Storey Side & Rear Extension Croydon was existing 3 bedroom house and now has extended to side and rear. 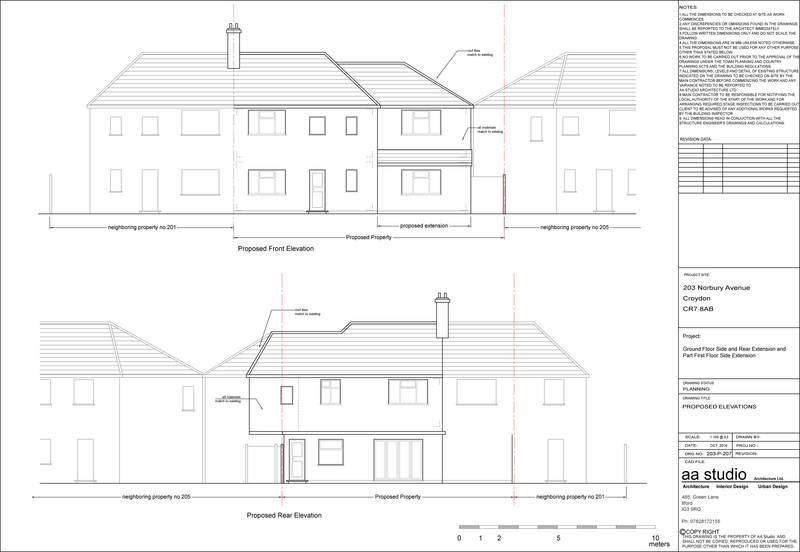 This Double Storey Side & Rear Extension comprises additional 2 bedrooms, large reception area and a large kitchen & dining. 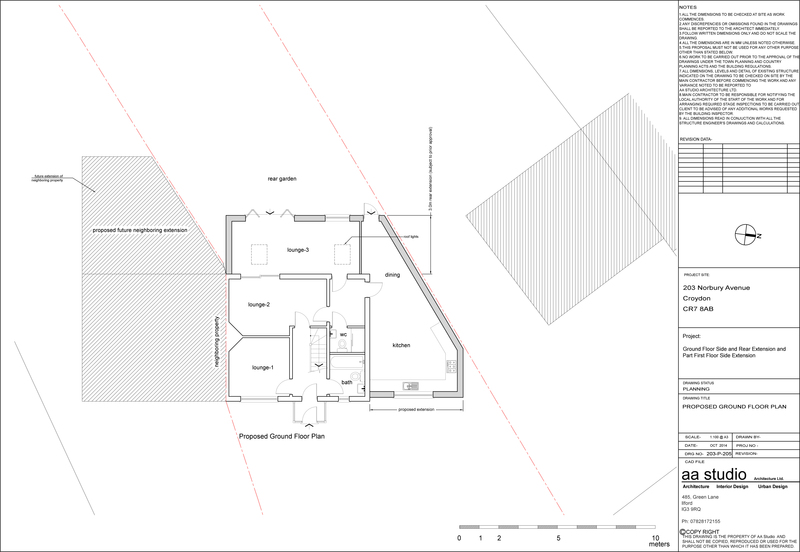 This large house now have 5 bedrooms, 3 reception rooms, 3 bathrooms and large kitchen and dining.